Hour two features Tim Roller of Whitetail Journey TV. 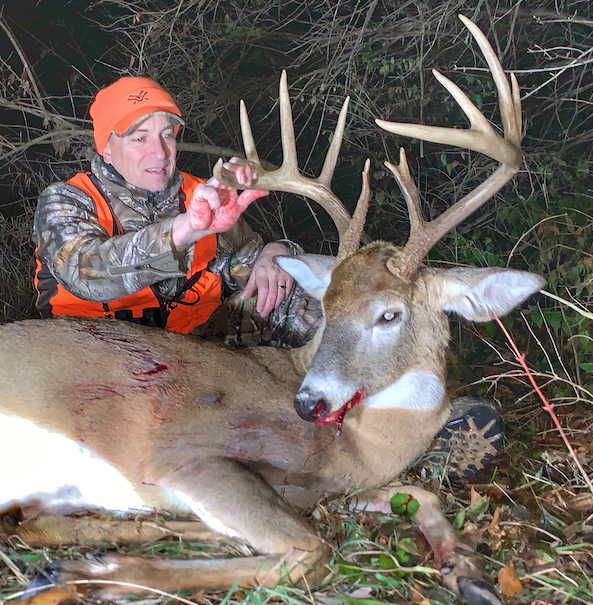 Tim has great advice for deer hunting during the late season. James Severance of Burt Watson Chevrolet is up next. James talks about his duck season so far and takes a look at the 2019 Silverado pickups.